Could Chinese reforms lift Canadian housing prices even higher? China has had a rough year, with slower-than-expected economic growth, its worst export numbers since the global financial crisis and volatility in its stock markets. But the lagging Chinese economy has convinced Beijing to enact sweeping reforms that could cause ripples beyond the country’s borders. Beijing has issued guidelines that call for liberalization in its capital markets and foreign exchange policies. Another policy will allow qualified investors with at least 1 million yuan in net assets to make investments in foreign markets. That should have a massive effect on housing markets in Canada, the U.S., the United Kindgom and Australia, BMO Capital Markets senior economist Sal Guatieri told the Financial Post. 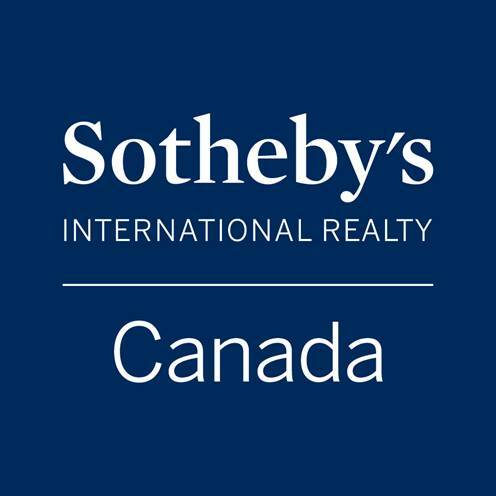 Many are already concerned about Canada’s inflated housing market – particularly the booms in Toronto and Vancouver – but Guatieri said the infusion of Chinese money will probably drive prices even higher.